Chilton Foliat Primary School is a popular village school. We have 96 children on roll aged from 4 – 11. 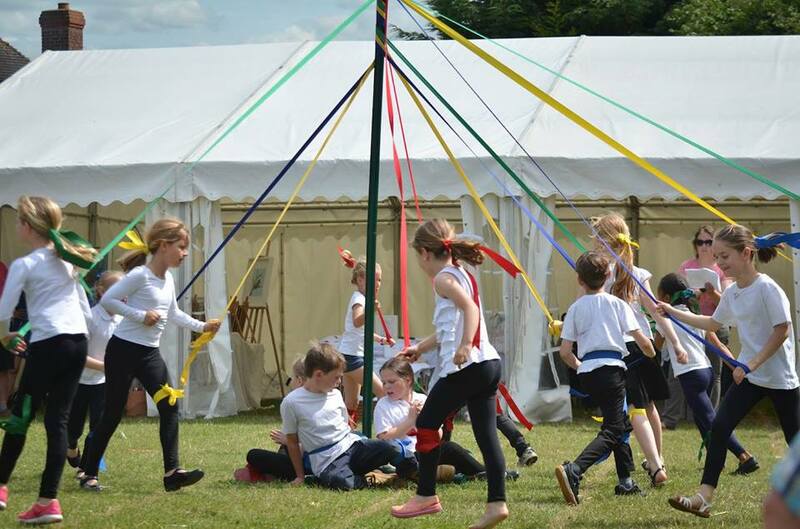 Our school is situated in the rural village of Chilton Foliat on the Wiltshire, West Berkshire border. 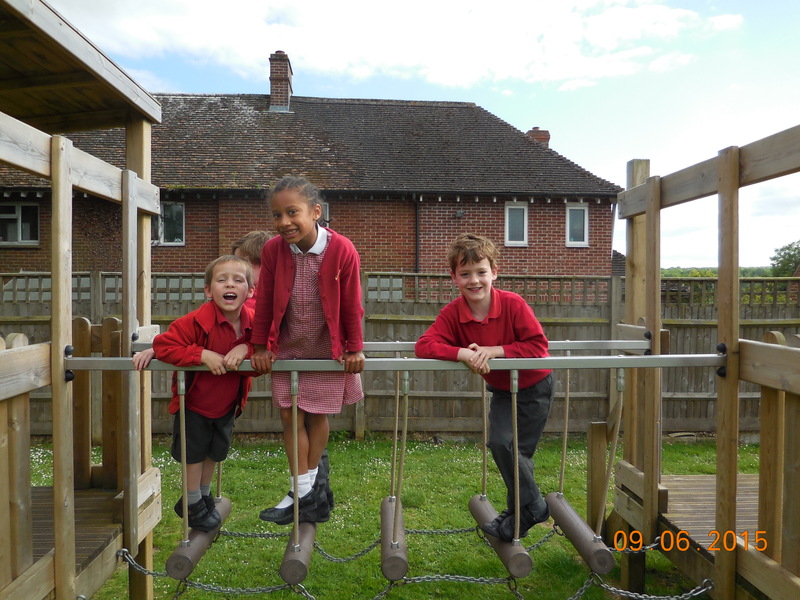 The school and its grounds are set in a glorious location with views of the surrounding countryside. 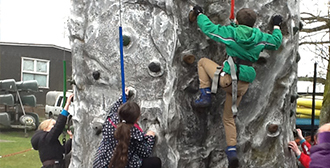 We currently have 95 pupils on role aged from 4 – 11. 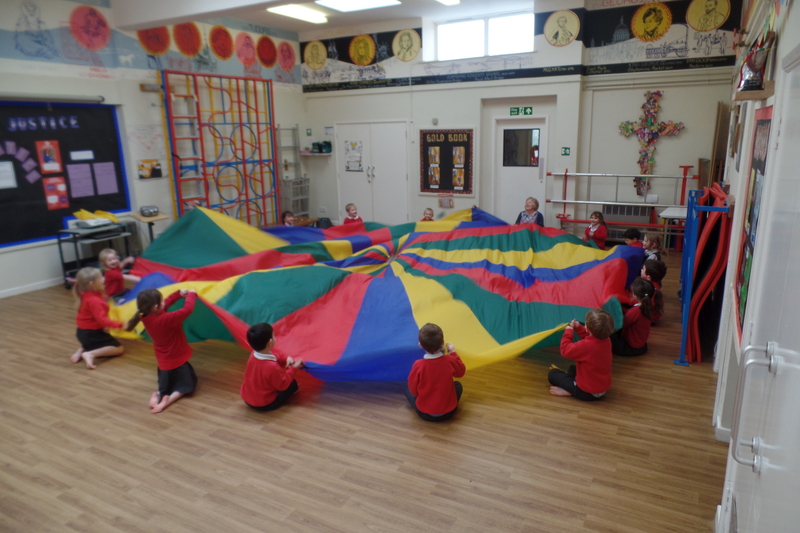 The class sizes are smaller than average, each benefiting from highly experienced teachers supported by well qualified teaching assistants. There are some exciting developments taking place at the school including the Chilton Foliat Community Clubhouse, which will be available from September with a new spacious classroom for our older children and a club house accommodating our wraparound childcare facilities which include breakfast, after school and holiday clubs. In addition adjacent to the school is a new development providing playing fields which the school will have access to as part of our sport and PE curriculum. 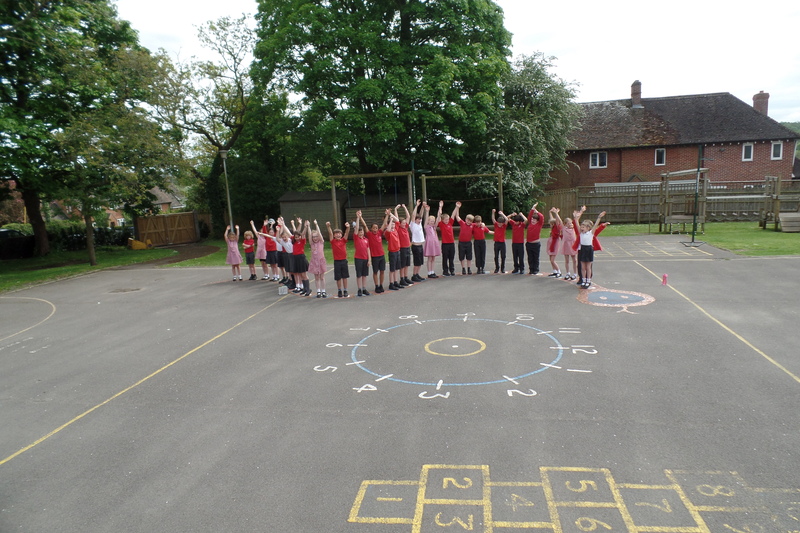 We utilise our amazing field during the school day and have sports clubs after school. Read more…. Before and after school childcare is offered at Chilton Foliat from 8:00am until 6:00pm. Read more…. Delicious and nutritious meals are freshly cooked daily onsite by our catering staff. Read more….